I support the work of Family Reading Partnership! 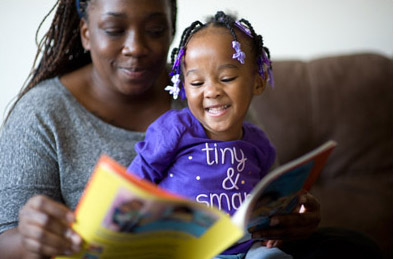 Family Reading Partnership helps families in Tompkins County put reading at the center of fun, learning, and growing because literacy–the ability to read, write, and communicate clearly–defines a child’s future success in school and in life. We focus our programming on two key areas: the early childhood years, the critical time in development for children younger than age five; and family engagement promoting reading together in a loving and nurturing way. Donations, sponsorships and grants support our core programs making over 32,000 new and gently used books, as well as educational resources, available to children in Tompkins County every year via our research-proven programs. We are sustaining a culture of literacy that benefits not just children and their families, but every citizen in Tompkins County. In order to carry out this work, we rely on the financial support from generous community members who make financial donations to offset operational and programming costs. 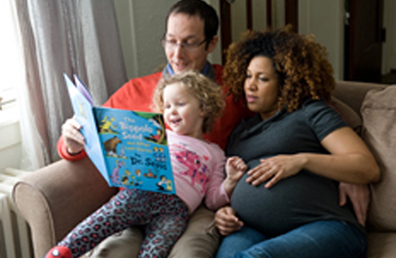 Make a financial gift to Family Reading Partnership to ensure that children and families continue to receive books and family resource materials that enable engagement around literacy. Celebrate the birth of a baby, a teacher’s retirement, grandma’s birthday, or a friend’s graduation. Or give a donation in memory of someone who loved books and valued reading to children. Make your donation in honor or in memory of someone special to you and we will send an acknowledgement card of your gift. Read To Me Society supporters understand that in order to carry out our mission, funds are needed to cover costs of staff, such as organizational leadership. This renewed focus on the Read To Me Society represents a renewed commitment to the mission for which FRP is striving: creating a culture of literacy for young children through family engagement. This mission is vital to the future of our community and society as a whole. Read To Me Society members will each receive a lapel pin to proudly wear demonstrating their personal commitment to the young children and families in our community. We hope to raise $130,000 through the Read To Me Society campaign, working toward sustaining that amount annually. In reaching this goal we have set up giving levels to provide options for the Read To Me Society members’ support. Read To Me Society members select the support level and agree to a three-year commitment. 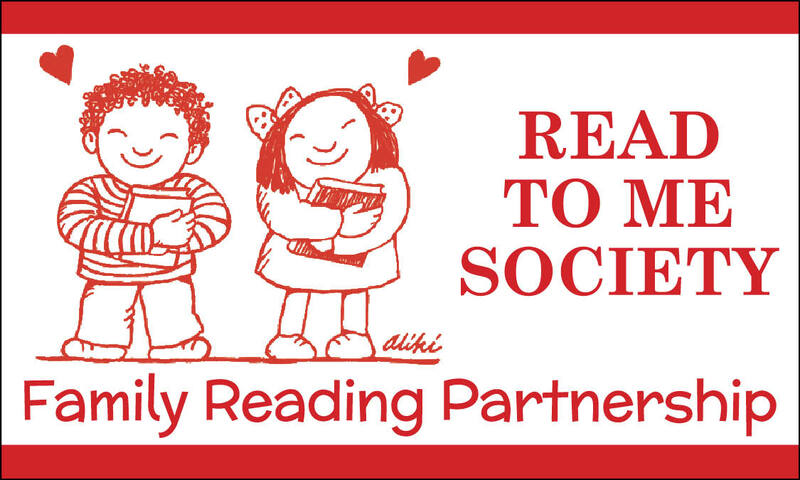 For more information about joining the Read To Me Society, please contact Amber Smith at 607-277-8602 or by email at amber@familyreading.org. 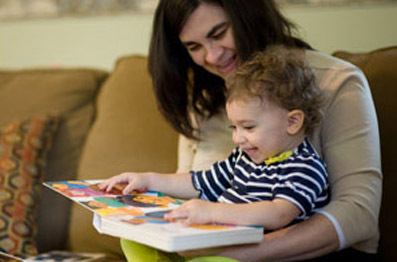 Donate through the Community Foundation of Tompkins County to the Family Reading Partnership Designated Fund. Gifts made to this fund are administered by the Community Foundation of TC and provide a ‘forever’ opportunity to support the work of Family Reading Partnership. Your gift to this fund can be given in honor of a friend or loved one, is tax-deductible, and supports the ongoing programming of Family Reading Partnership. Gifts to this fund can included deferred or planned gifts. For more information about how to donate to our designated fund, please contact the Community Foundation of Tompkins County at 607-272-9333. 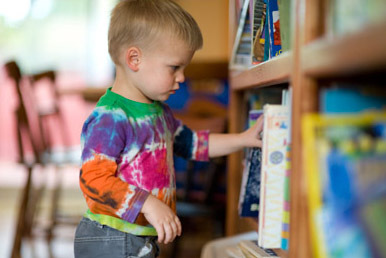 Kids Giving to Kids enables youth to make donations to Family Reading Partnership through individual, club or service organization fundraising efforts. When children participate in philanthropy, they become leaders in the community assisting others who may need assistance. K2K Giving provides the opportunity for funds raised in school projects, Boy and Girl Scouting initiatives or individual fundraising to help Family Reading Partnership spread the joy of reading to others. Please designate “K2K” in the NOTES section of your online gift. Are you a grandparent who is living away from your grandchild? 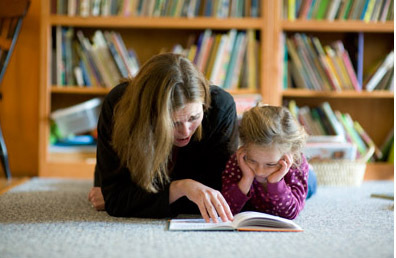 Do you want young children who do not have grandparents close by to enjoy special times such as read-aloud with family? If so, make a donation to Grandparents with Love today. Please designate “Grandparents” in the NOTES section of your online gift. Many of the books and programs presented by Family Reading Partnership are sponsored by individuals, organizations, or businesses and sponsors receive recognition for their support in a variety of ways. See a list of 2018 Sponsorships. 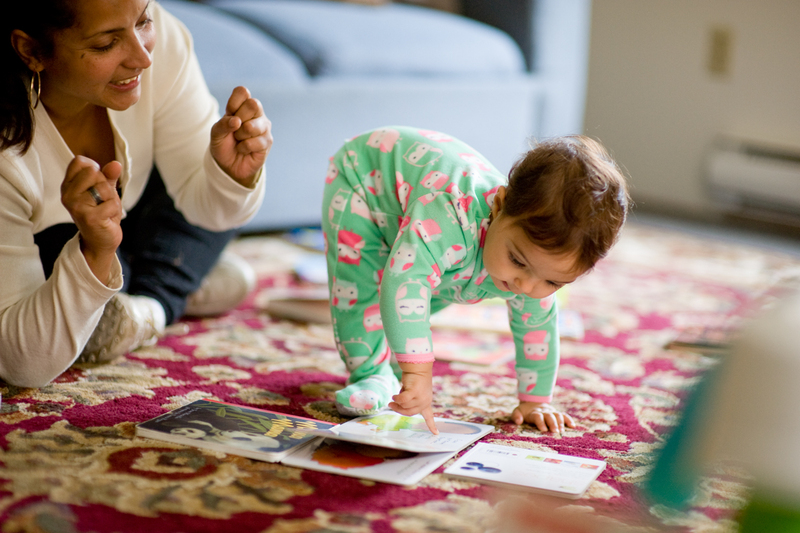 Early childhood literacy will always be a springboard for success in education and in life. We know that children who are read to and spoken to have the best chances at success as adults and we need your help to ensure that all children in Tompkins County have access to high quality and age appropriate books and that families have resources to help children develop! For more information about sponsorship, please contact Amber Smith at 607-277-8602 or by email at amber@familyreading.org. 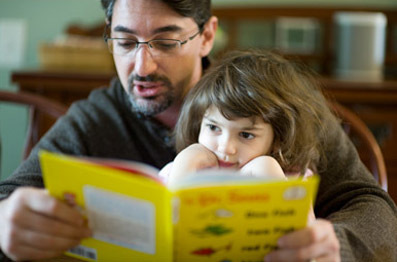 provide books and support to make reading aloud a joyful part of life for all families. Donate today to make a difference in the life of a child!